If you are considering a wedding in Cabo, you should also use the tropical destination for your bachelorette party as well. 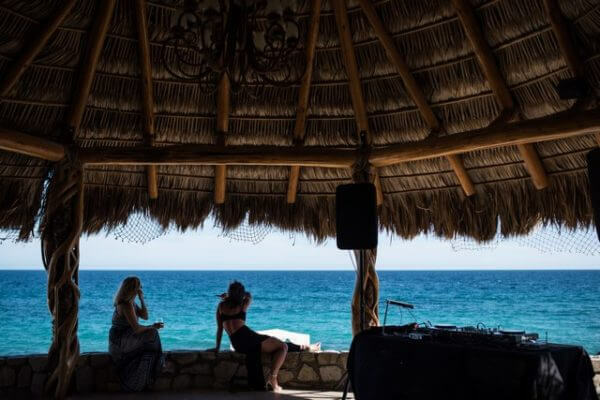 A Cabo San Lucas bachelorette party will prove incredibly fun and memorable for everyone involved, plus you can get a feel for your wedding venue and vendors. Cabo has a little bit of everything for everyone, from water sports to yachting, fishing, clubs, relaxing in spas or on the beach, and beyond. This means no two Cabo San Lucas bachelorette parties are the same. Here is a look at some of the best ideas for your Cabo San Lucas bachelorette party. 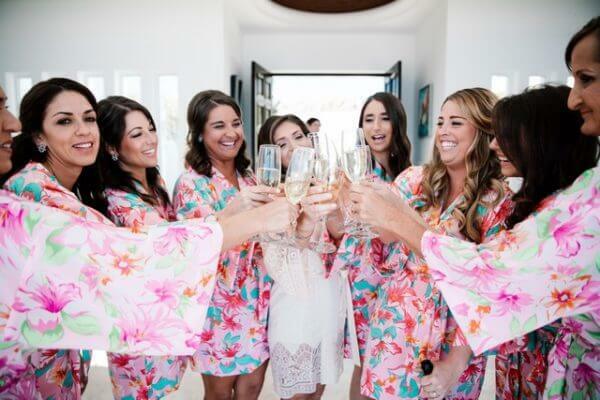 Imagine a lovely weekend ahead of your wedding in which you and your bridesmaids, friends and others get together for a bachelorette beach weekend in Cabo. You will have an absolute blast hanging out with your friends, family, old classmates and others. You will enjoy everything from a champagne party to a photoshoot on the beach, a catered lunch and so much more. Your bachelorette beach weekend can also include an array of sand and water-related activities like surf lessons and jet skiing. The Los Cabos region has more than is fair share of beautiful water to swim in. Bring your girls on out to the ocean between Cabo San Lucas and San Jose del Cabo for some amazing fun in the sun. Examples of local beaches accessible to those partying in Cabo include the lovely Medano Beach, Playa Santa Maria (be sure to check out the snorkeling coves), Tequila Cove and Playa Palmilla. 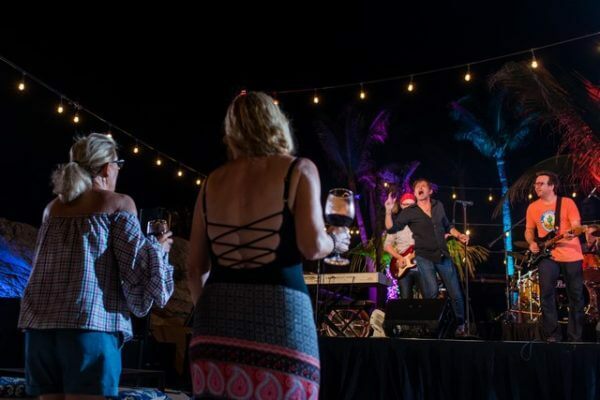 A One Special Night theme for your Cabo bachelorette party will provide you and your crew with all sorts of luxuries that make you feel like superstars. Enjoy a club night with VIP table or bottle service, a lovely dinner, a personal photographer to take snapshots of you throughout the evening and so much more. You can even have your makeup done by the professionals to give you an idea of how you will look on the wedding day. There is no doubt your group will absolutely love this bachelorette party theme. Give it a go and your bachelorette party will prove to be a truly unforgettable night. This Cabo San Lucas bachelorette party event option is all about feeling pampered, fresh and beautiful. Head out for a spa day, or decide to bring a traveling spa right over to your villa. Your group will enjoy massages, facials, pedicures, manicures and all sorts of additional pampering. Have your makeup done by professionals, get a facial or even consider going all-natural and rejuvenated to the beach. Be sure to opt for something relaxing and beautifying so you look and feel your best. This is the no-pressure, stress-relieving escape you and your girls need to get renewed and ready for whatever comes next. 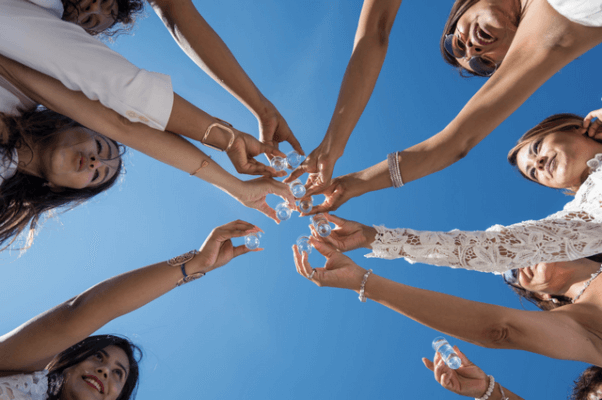 Your bachelorette party and wedding are taking place in Cabo San Lucas, so you might as well take full advantage of the beautiful environment. Let the party stretch across the full weekend so you can enjoy everything Cabo has to offer. Include all the local must-sees from tourist attractions to shopping opportunities, the best restaurants, drink tours, tastings and so on. Experience all that Cabo San Lucas has to offer. Consider adding to the event by hiring a photographer to snap some shots of your crew having a blast in Cabo. 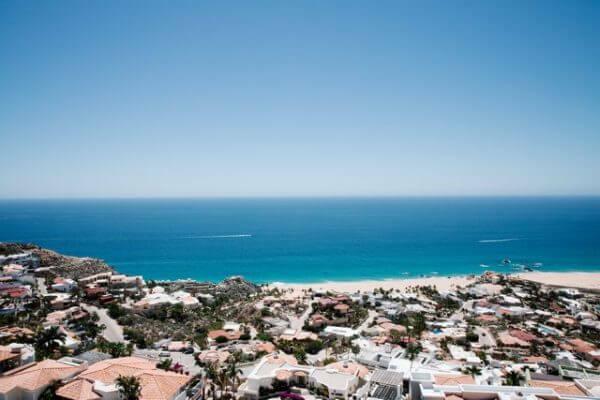 Take a close look at all of the offerings and you will find Cabo has something for everyone, regardless of their tastes, interests and background. Cabo activities range from glass bottom boat tours to yacht rides, cruises, beach parties, the Golden Cactus Gallery, fishing charters, bike tours, whale watching, museums and so much more. Your group will never run out of things to do in this beautiful part of the world. Whether you would like to enjoy a girls’ outing to the spa, hit up the bar or club, take a multi-day tour, ride a 4-wheeler, play water sports or enjoy a zipline aerial adventure park, it can be done in Cabo. If any of these sound like the bachelorette weekend you’ve always dreamed of, coordinate with Creative Destination Events to create a perfect schedule catered to you and your girls. This entry was posted in CABO WEDDINGS, DESTINATION WEDDINGS, LOS CABOS WEDDING PLANNER, PRIVATE EVENTS, WEDDING PLANNING and tagged Cabo San Lucas Bachelorette Party.